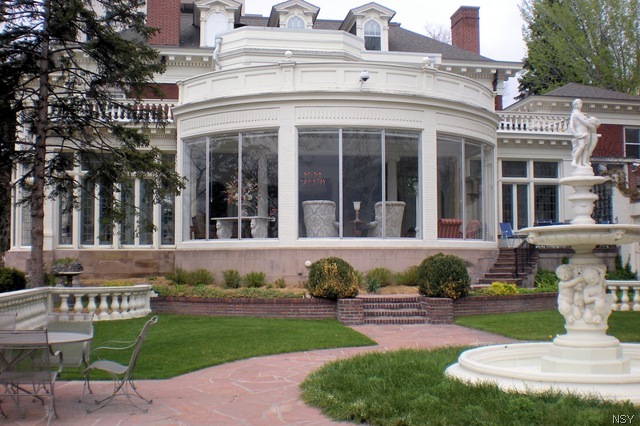 The first Saturday of each month during the summer the gates to Colorado’s Governor’s Residence at the Boettcher Mansion swing open to the public for a themed free family day. Because July 4th falls on Saturday the July event is scheduled for the second Saturday. Events run from 11am to 2pm. Colorado’s Asian community comes to celebrate with dancing, music, painting and more. One of our nation’s greatest presidents visits the Governor’s Residence along with soldiers and singers from the Civil War. Step back to the 1830s, meet the diverse people who visited Bent’s Fort and helped forge Colorado’s future. The special events are held at the newly renovated Carriage House. Free open house tours of the mansion are offered every Saturday in June, July and August from 11am-2pm. Free guided tours on Tuesdays in June, July and August from 1-2pm.